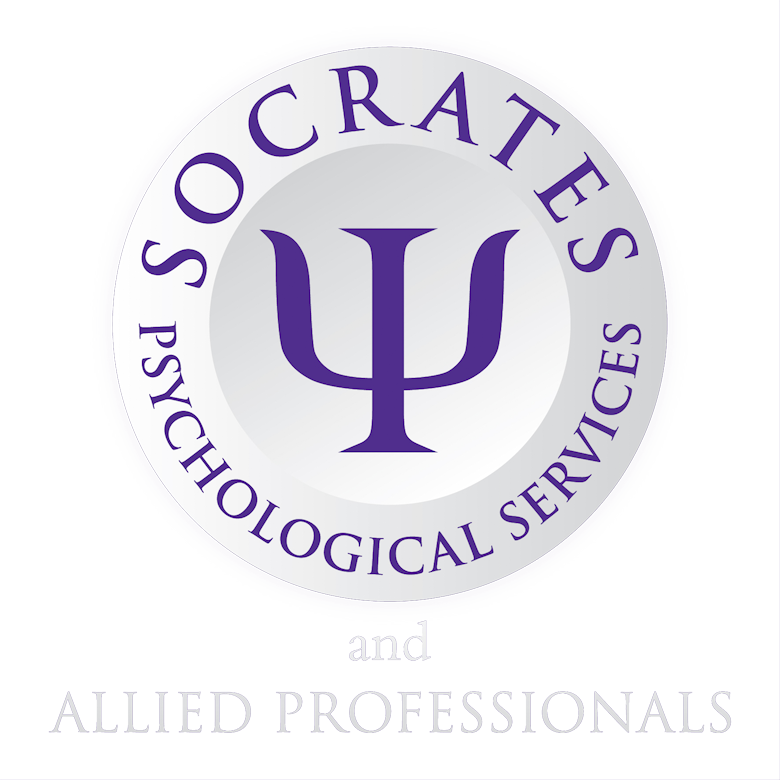 Socrates can provide psychological services for general practice or other health organisations. Socrates is able to support practices that want to commission external psychotherapy, need a particular therapeutic specialism, or are simply looking for extra capacity to meet patient demand relating to psychological or mental health difficulties. From initial referral and assessment, through to sustained long-term treatment, Socrates can either act as a completely outsourced department for a GP practice, or handle limited overspill if patient demand outstrips capacity. 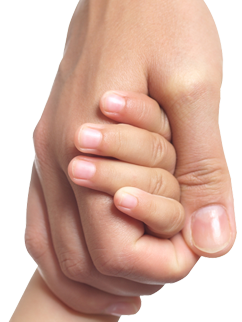 Socrates already works extensively with GPs and other health providers to provide private therapy for referred patients. From 2013, practices gained control of their own budgets for referral services. Socrates' experience of working with GPs, broad range of therapies and flexible working practices ideally places it to serve the needs of NHS referred cases. Access to our therapists is fast. Following referral, the patient will be supplied with a contact name for their therapist, with an initial assessment following usually within 1 or 2 weeks. The central Huddersfield clinic and other therapeutic bases, together with availability of out-of-office-hours appointments means that Socrates is ideally placed to help, whatever the client’s needs. Socrates can also provide independently commissioned contracts in other health settings. Over the past 18 months, Socrates has fulfilled or is embarking on contracts with a number of commissioning groups providing comprehensive multi-disciplinary assessments for children with suspected autistic spectrum conditions.